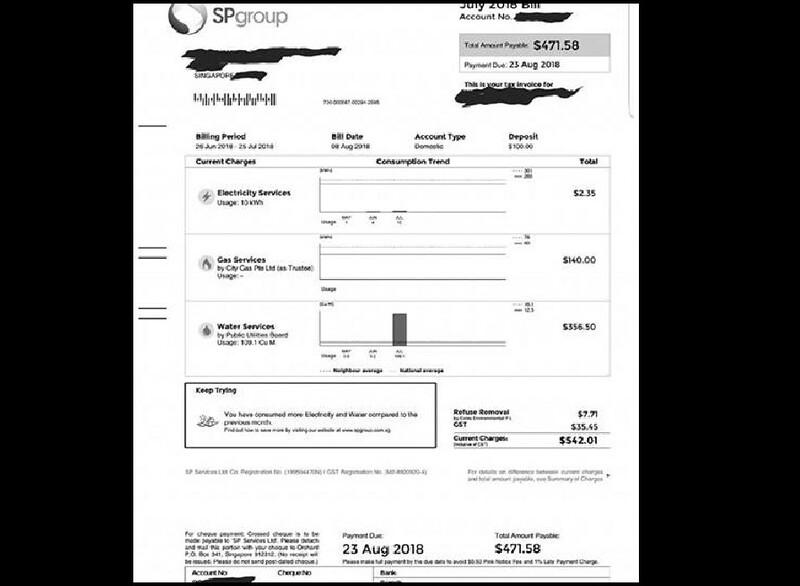 WATER BILL $356.50 YET NO ONE IS STAYING IN THE HOUSE! You are at:Home»Caught In The Act»WATER BILL $356.50 YET NO ONE IS STAYING IN THE HOUSE! Kanasai PUB….ksiow ah PUB?? ?…i bought my house 3month ago, not yet move in! no one stay there…no electric usage!!! renovation is still on going!!! water piping in my house not yet fix…and ofcoz the water is closed from the main!!!!! wahlau give gst 300…now takeback like this ah??? kanasai i didnt even get the 300gst voucher ley pundekkk!! !